The Town of Saugeen Shores is located on the beautiful shoreline of Lake Huron in Ontario, Canada, Saugeen Shores includes Port Elgin, Southampton and Saugeen Township. Our beaches, natural attractions, vacation and cottage rentals, and family based events make it a popular destination. Explore our natural beauty and discover our glorious past! 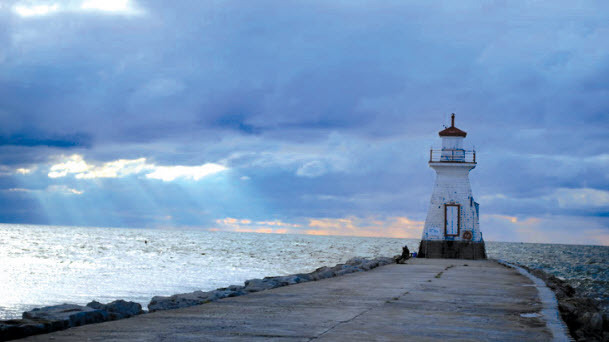 Saugeen Shores is wealthy in arts, culture and heritage. World class events like the Port Elgin Pumpkinfest in October, the Canadian Big Band Celebration in September are just two of the community’s mainstay events. The Heritage Plaque Program and self-guided walking tour brings our history to life. The Bruce County Museum & Cultural Centre houses the County Archives and a treasure trove of artifacts. The Southampton Art School is one of Ontario’s oldest, most respected seasonal art schools. With miles of sandy shoreline, pristine water and wooded areas, Saugeen Shores is a virtual paradise, much of it within walking or cycling distance form work or home.The local population more than doubles during the summer, substantially benefiting local businesses. Travelers from all over the world visit for our beautiful beaches, relaxed atmosphere, attractions, and stunning sunsets. 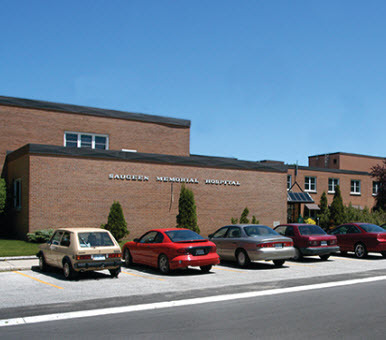 Its emergency department has the second highest volume of emergency visits across GBHS’ hospitals. In addition to its 16 inpatient beds, the hospital offers many outpatient services including a women’s health clinic to the public. Day surgery services are offered and recently this program was expanded to include ear, nose and throat surgery. There are 105 GBHS staff working in Southampton.